Check out our Hottest Product: Pachinkos! Yes, we've got them. The HOTTEST little known game from the other side of the world. 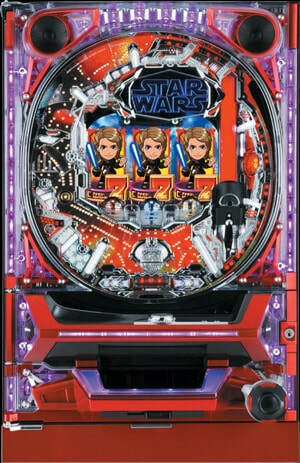 A little late night searching to discover what was in that R2D2 unit back at C-4 lead us to the manufacturer and then to an importer who filled us in on Pachinko. 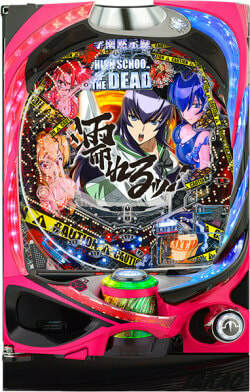 In a nutshell: Gambling is Illegal in Japan. 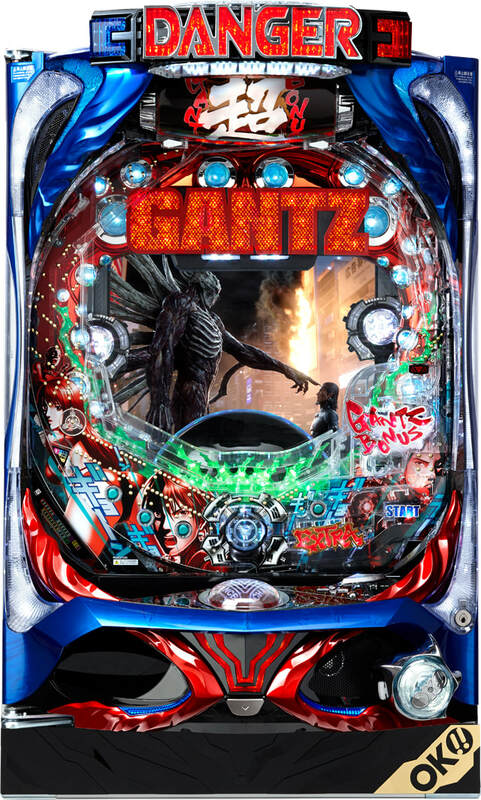 After WWII, someone figured out how to bypass that rule with these Vertical Pinball games. 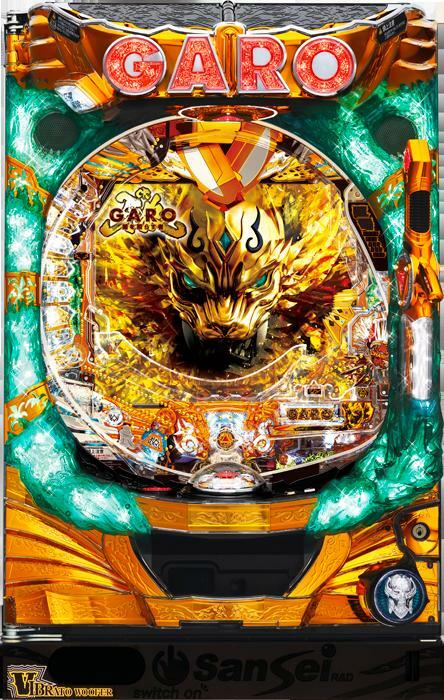 Apparently laws in Japan require Pachinko Machines to be replaced every year so what to do with all these perfectly good entertainment devices?? 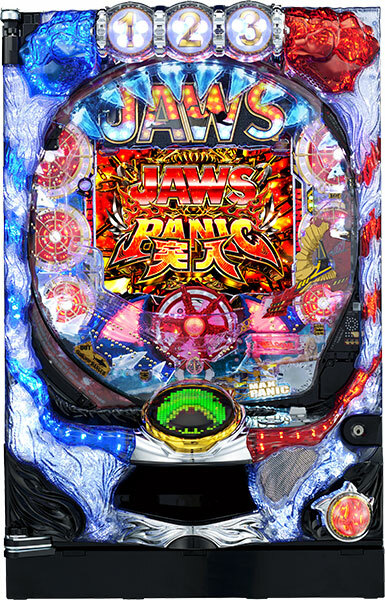 Jump ahead a few years and we are one of the largest custom importer of Japanese Pachinko Machines, imagine that! We import in mostly US Pop Culture Themes BUT we'll have our guys pull anything you'd like - they actually love the hunt for something special. Our list above is just what we either have in stock or on the way - the list changes and there's always a new title coming out. 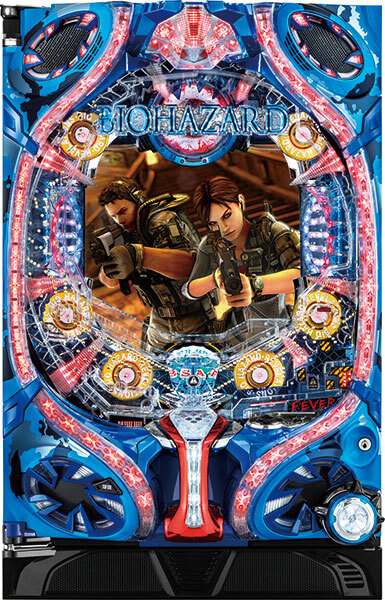 Many manufacturers create multiple cells (the actual play field) that fit the same frame - ask us if what other titles are available and you can swap out the cell to change up your game room! These machines are professional refurbished, a 5 amp transformer installed to convert the machine to US voltage, it's tested and certified, then expertly packaged. Then when we're done cleaning them, installing volume controls (you DON'T want to buy one without them!) we repack them back up and send them to their new homes. Comes complete with an ample supply of approx. 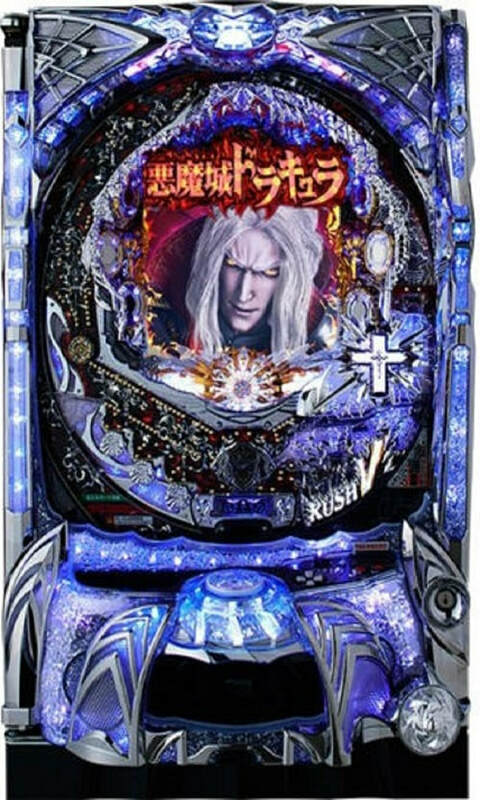 400 11mm Authentic Engraved Pachinko Balls, wood legs attached to stand it upright, our custom made Color Manual, and a 9 month transformer & circuit board warranty. We're always here to answer questions, supply extra bulbs, talk tech, or help as best as we can even if you bought your machine 8 years ago! Shipping via FedEx Ground in the continental USA. Canada, Alaska & Hawaii are more, please email us for a quote. 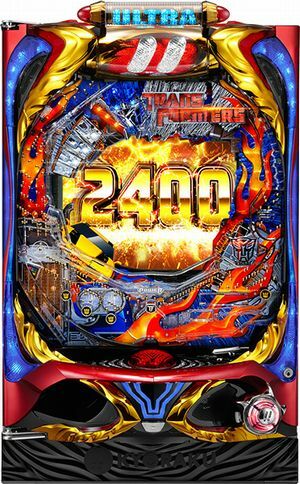 If your in the neighborhood drop by and play a round with us on ours, we have many more machines on order and will list those here as they arrive. 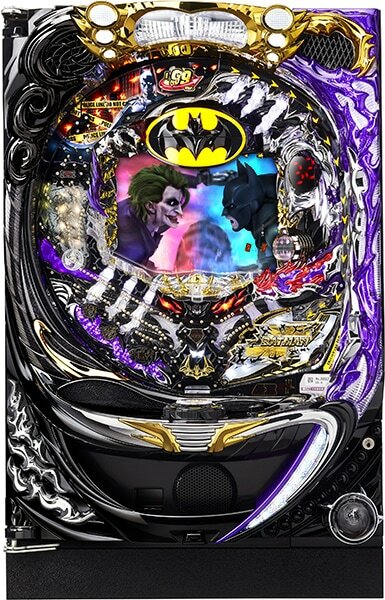 Please Note: These are the Actual Machines used in Pachinko Parlors and thus may have a few minor scratches on them. Also they were originally designed to be installed in the wall in Japan so they have "Open Backs". Local customers we do offer a "White Glove" Custom Installation in your home. Call us to discuss pricing. We can also provide instructions for building your own cabinet but it is totally not necessary for use. 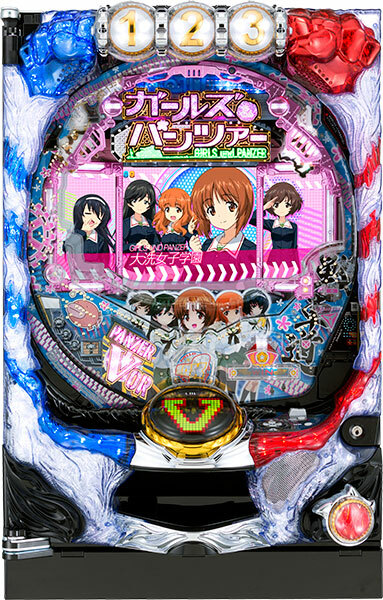 Also the disclaimer: These machines are not Gambling Devices, Slot Machines, Etc. Nor can they be modified to accept any coin/token/etc of any kind. These Machines are for AMUSEMENT purposes for Home use only. We are not to be held responsible for any illegal or misuse of these machines or any violations of local or State laws. We are currently stripping them down, scrubbing each part, rewiring them and then putting them all back together! Then run continuously for a few hours just to make sure they are perfect. These are ready for use in your home. ​We'll also include our own instruction manual to get you started. These units keep track of balls shot, fever levels, wins, etc. But it's really just about the cool flashing light show that everyone wants! Plus they have a "Call" button to summon the parlor attendant which also starts an 8-Bit running attendant running & bowing across the screen! Choose from the "Surfie or the SmileyQ"
These units utilize the newest LED lighting technology and have almost infinite colors - the brightest & the best.... but they do come with a higher price. Current style will be shown on left - we can try to obtain specific models, please ask. We did locate a new (& hopefully dependable) supplier of Brand-Spanking New ones at a better price too! These are Bright & Shiny Chrome fresh off the line Pachinko Ball Lifters. Similar to the Refurbished Units BUT these new models have a few improvements: Ball reversal switch to clear jams, adjustable hieght tray for those tight installs, and 3 way up-tube .These come with all their original pieces and mounting brackets and even the instruction sheet in Japanese! These are ready for use in your home.... they are designed for both US & Japan voltage so you can just plug it in and clean away! 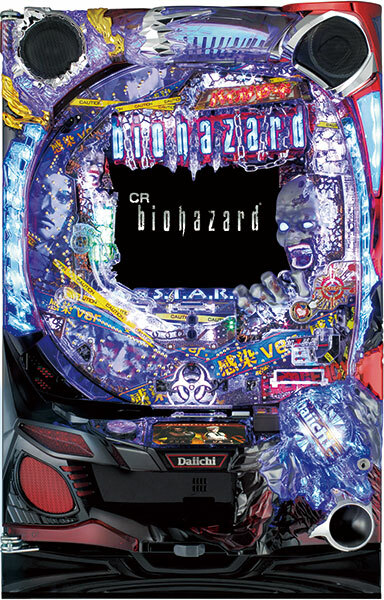 A pachinko machine in it's natural habitat, a parlor, works simply as an upright pinball/slot machine combo. 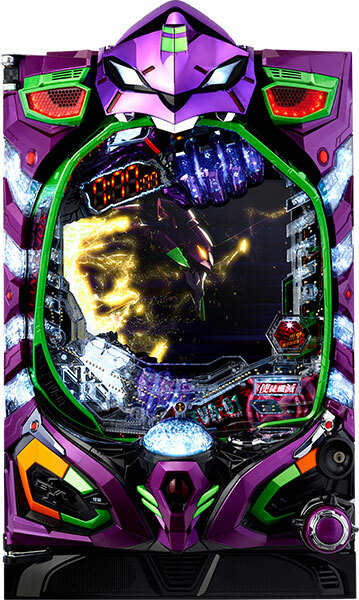 You fire balls into the playfield using the right hand control knob and aim for the reward pockets. Getting in any of them pays out more balls, getting into the center pocket starts the slot reels spinning and hopes for a jackpot of lots of balls. Ball then can be redeemed for prizes (or cash - via a workaround). Lots of on screen games, music, cut scenes and extras. 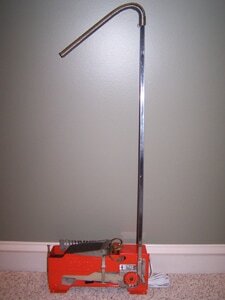 If you'd rather not have to deal with moving shot balls around and would just like to play ask us for a Cyclic machine! On a Cyclic machine the internal ball track has been modified to direct shot balls back out the front and into the shooter tray to be shot again and again! 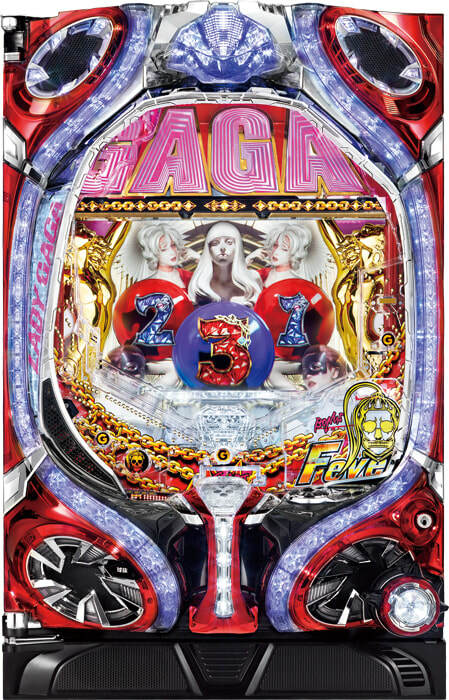 Now, no you don't get a huge pile of winning balls piling up when you hit on this machine BUT you also don't have a huge pile of balls to deal with. 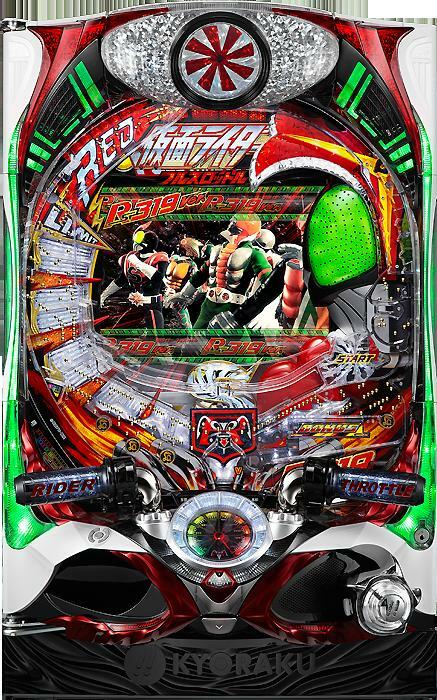 Unless you have your own redemption center in your home this is an awesome way to enjoy pachinko without the hassle of balls. If you've got kids playing in your home they can play forever without any help too! 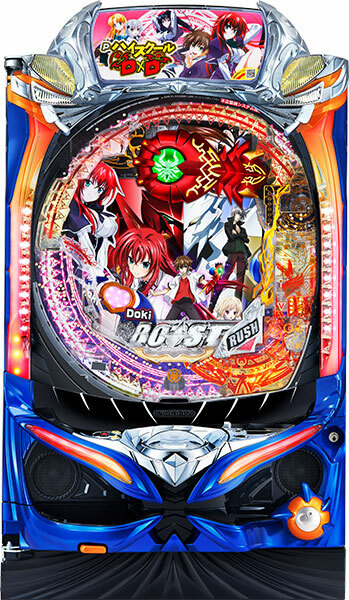 Some of our in stock machines are already modified and we can order them up modified from Japan - please ask.